The world is a vast and often magical place. The neighborhoods we inhabit are living, breathing organisms that all work together to sustain our livelihoods. It is difficult to describe the context of these unique global neighborhoods in a few words. Fortunately, photos are worth a thousand. Cities at Work is a simple idea that invites participants to capture the energy and momentum of their communities. We asked people across the world to document what life is like in their cities through CBRE’s Urban Photographer of the Year (UPOTY) competition. The results are truly stunning and remind us of the beauty of city life. 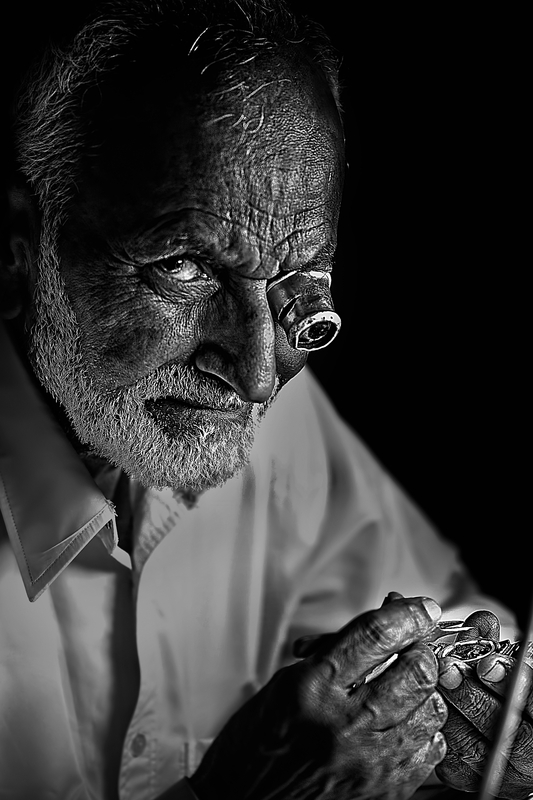 Oscar Rialubin, from the Philippines, was selected as the Global Urban Photographer of the Year for his picture “Xyclops,” featuring a watch repairman in Doha, Qatar, a scene that perfectly reflects this year’s theme, Cities at Work. 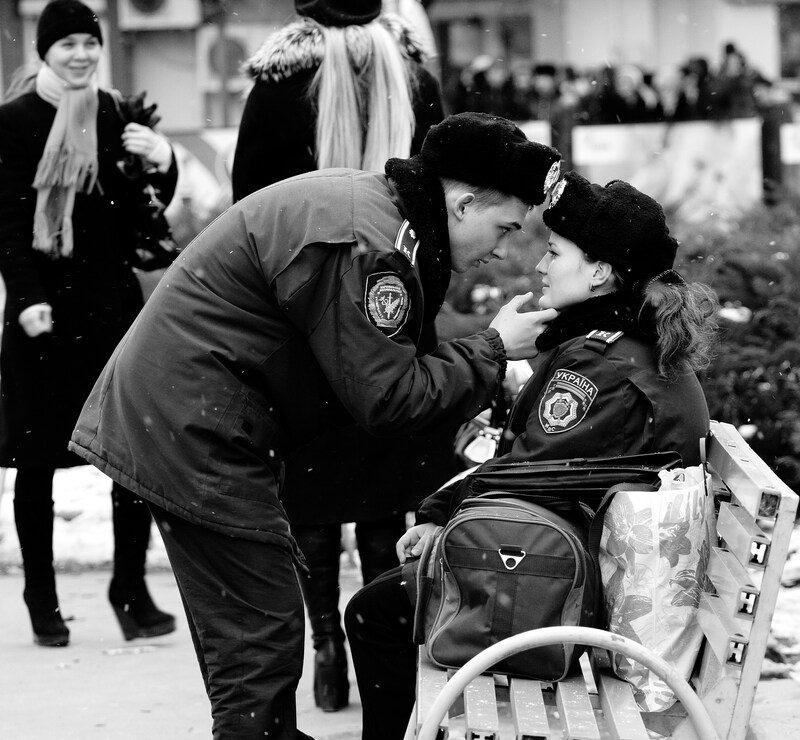 Rialubin has been passionate about street photography for a number of years, which really shines through in the quality of the work he submitted for UPOTY. “The urban environment is a fascinating subject, as it is one of constant change and activity. Capturing that one perfect moment is a great feeling,” says Rialubin. In addition to the Global Urban Photographer of the Year award, CBRE also selected regional winners whose work exemplified the Cities at Work theme. These winners’ work is featured below with a description of how the contest inspired their photography. On a cold morning in January, airplanes required de-icing before being able to takeoff. As I waited for my flight to warmer climes, I watched a crane truck approach this plane. It stopped a few meters away, the bucket then extended upwards with this gentleman waiting to go to work. 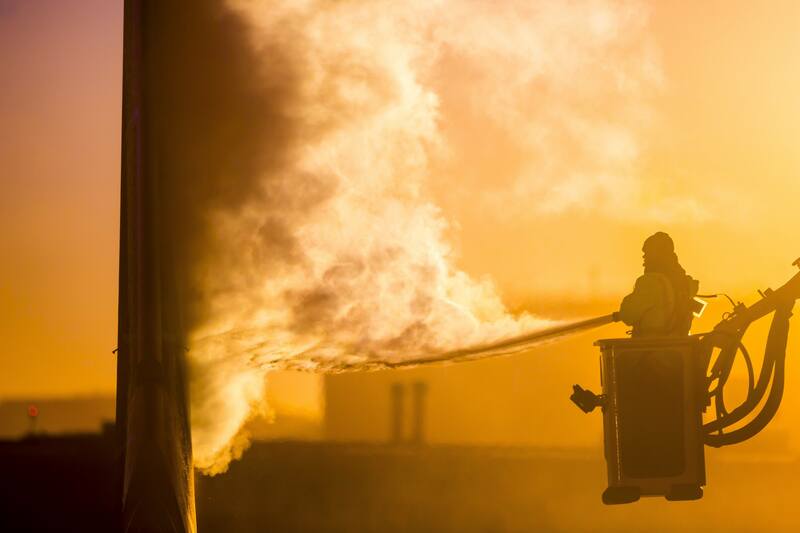 When he turned on the spray from the hose, the steam lit by the rising sun made for a compelling image. Capturing everyday moments is what drives my passion for photography. 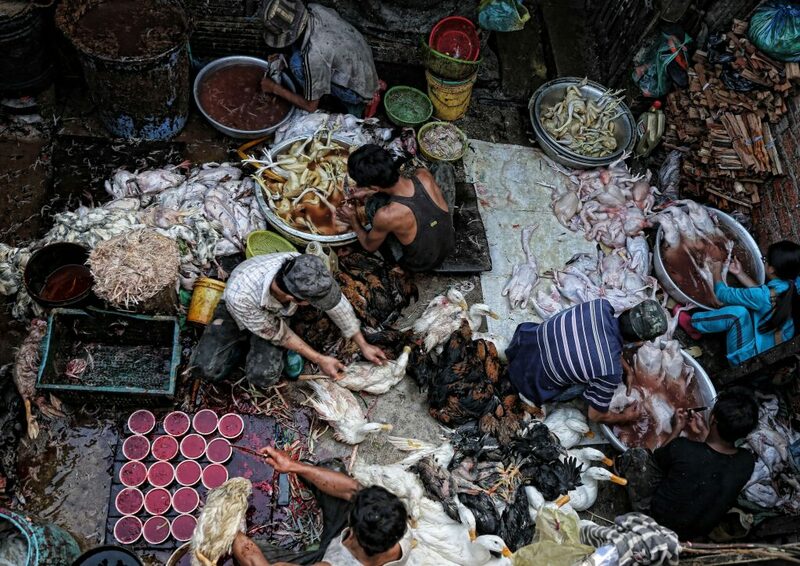 CBRE’s Urban Photographer of the Year competition celebrates these moments and provides an exciting insight into life in cities around the world. My image was of something I stumbled across almost by accident; however, the scene was too interesting not to record through my camera. This competition provides a great opportunity to glimpse into the lives of those communities we otherwise wouldn’t be able to. 2015 was also the first year in which an award was given in a mobile category. 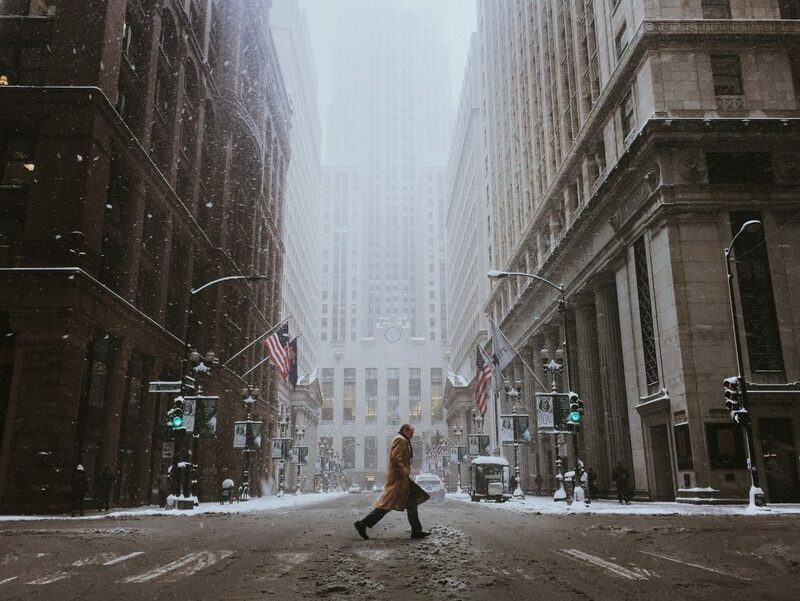 The award went to Cocu Liu for a picture of taken of the Chicago Board of Trade Building. Urban Reflections: What’s Your Favorite City? Urban Scavenger Hunt: How Well Do You Know These Global Cities?